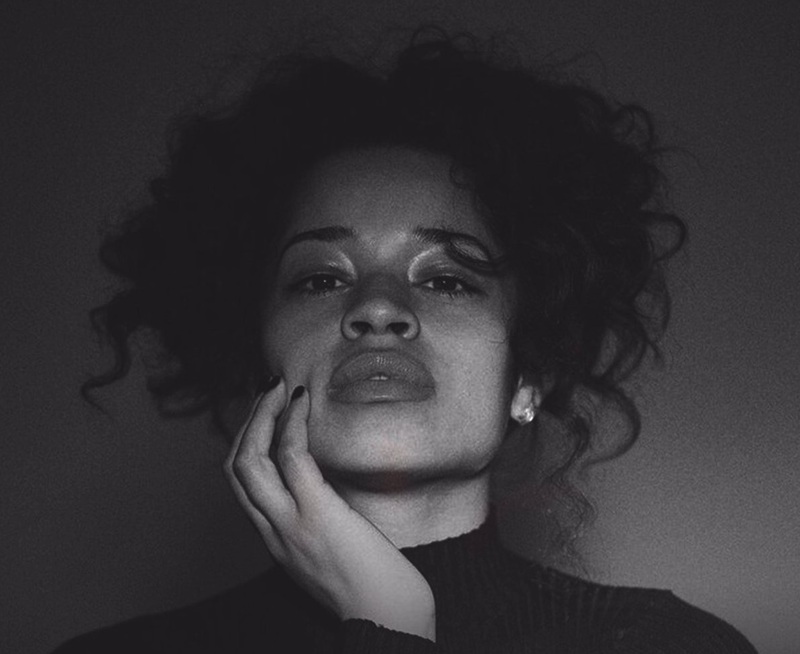 Ella Mai has drafted Norwegian singer/songwriter Caroline Ailin and British record producer Grades for a new collaboration. Mai, on the other hand, is expected to release her next project – boasting further contributions from Diztortion and Tre Jean-Marie – later this year via DJ Mustard’s label 10 Summers Records. Her current mini-album “Ready” – featuring the Ty Dolla $ign-assisted “She Don’t” – is now available via iTunes, Apple Music, Amazon, Google Play, Tidal and all other digital streaming platforms. Watch the music video for “She Don’t” below.